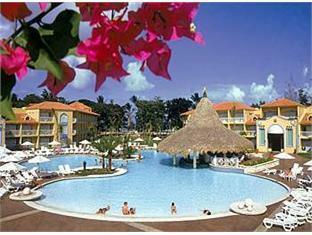 ﻿ Best Price on VH - Gran Ventana Beach Resort in Puerto Plata + Reviews! Located in Puerto Plata, this beach resort features a private beach area, the Octopus Gourmet Restaurant and a large outdoor pool. 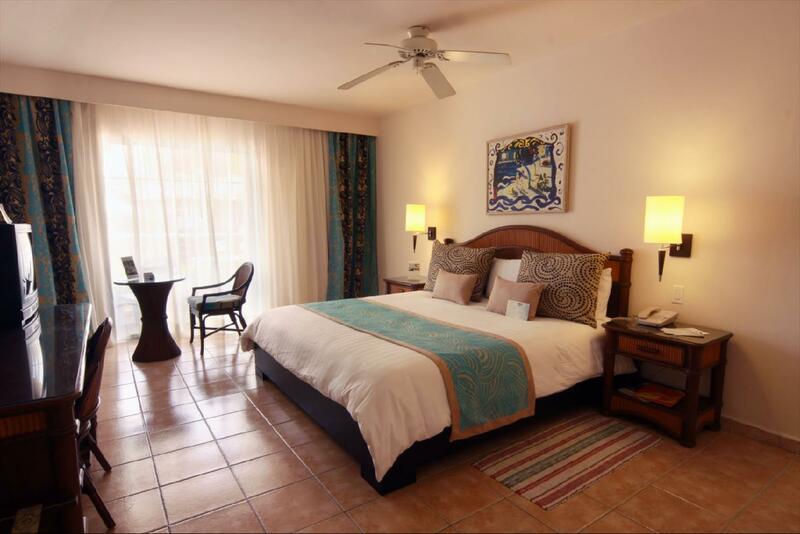 Spacious rooms with furnished balconies are provided. 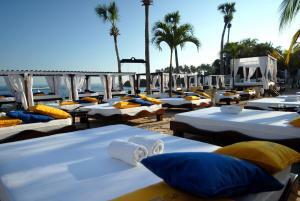 VH – Gran Ventana Beach Resort offers dining at the Ocean Grill with fresh fish and seafood. While Sapore di Mare boasts Italian cuisine. 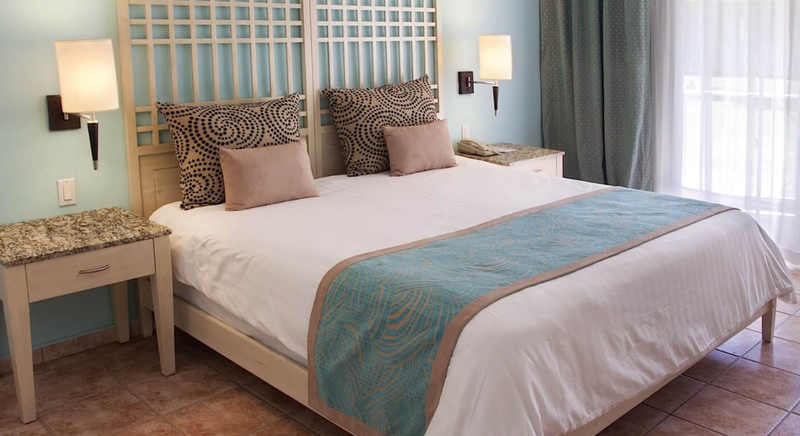 Each brightly decorated room at the resort includes a daily stocked minibar and cable TV. Coffee facilities and air conditioning are provided. Water skiing, scuba diving and banana boats are some of the on-site activities available. 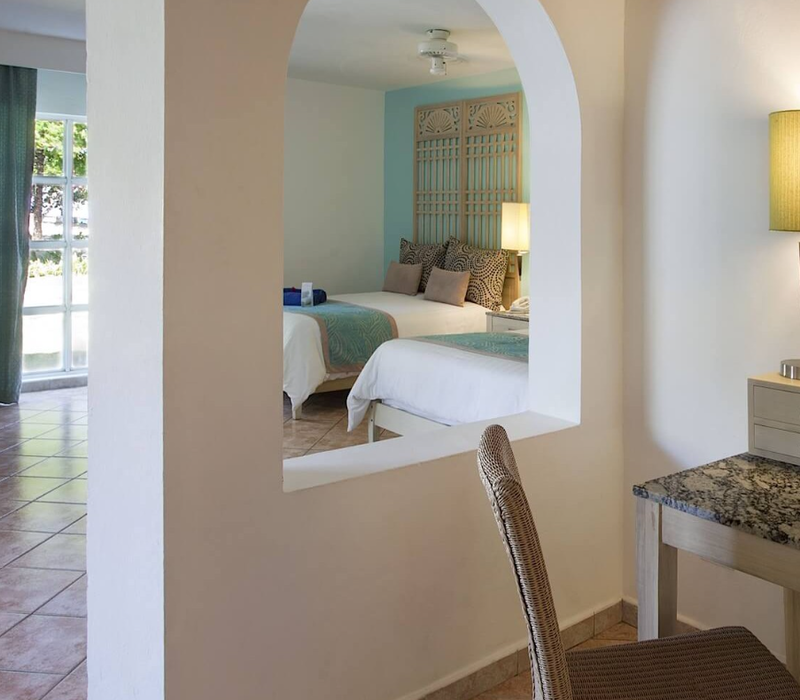 Gran Ventana Beach Resort also features a beauty salon and a kid’s club. Daily bike tours are also offered. Discounts are available for the Playa Dorada Golf Course. It was designed by Robert Trent Jones Sr. and is an 18-hole course. Fortaleza San Felipe is 8 km from this beach resort. Gregorio Luperon International Airport is 16 km away. Cons: no elevators, mosquitoes all around!! !, very bad gym facilities!! !, no healthy food at the snack bar next to the beach. Chroaches at the bathroom! ; Reataurant schedules not feasible for me. Pros: very friendly staff; The manager Mr. K???? Was awesome!!! ; Mr. Raul at the buffet restaurant very good!! The brst thing that this hotel has is the employees!! !